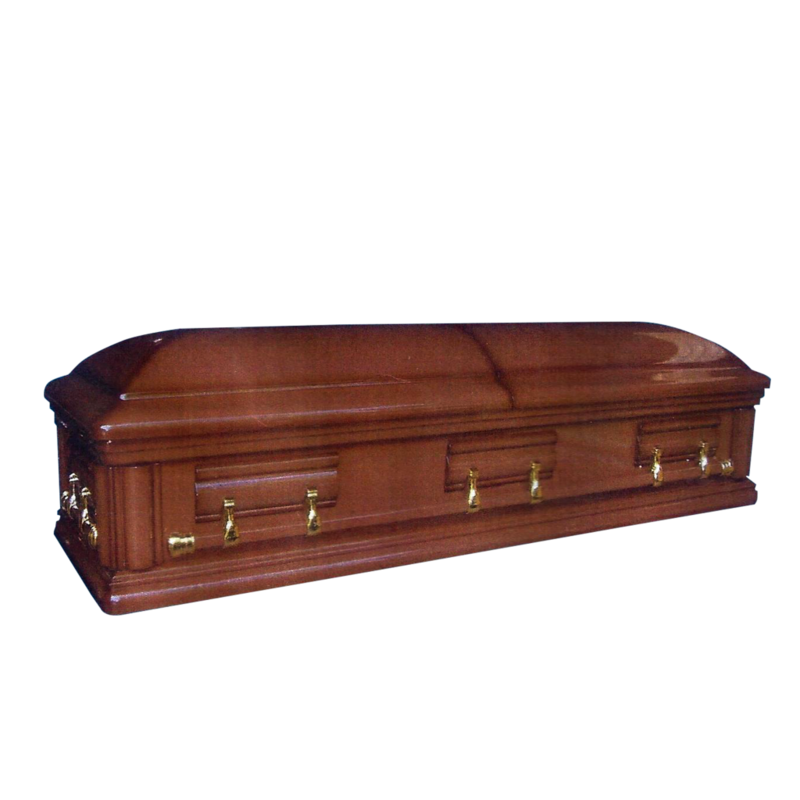 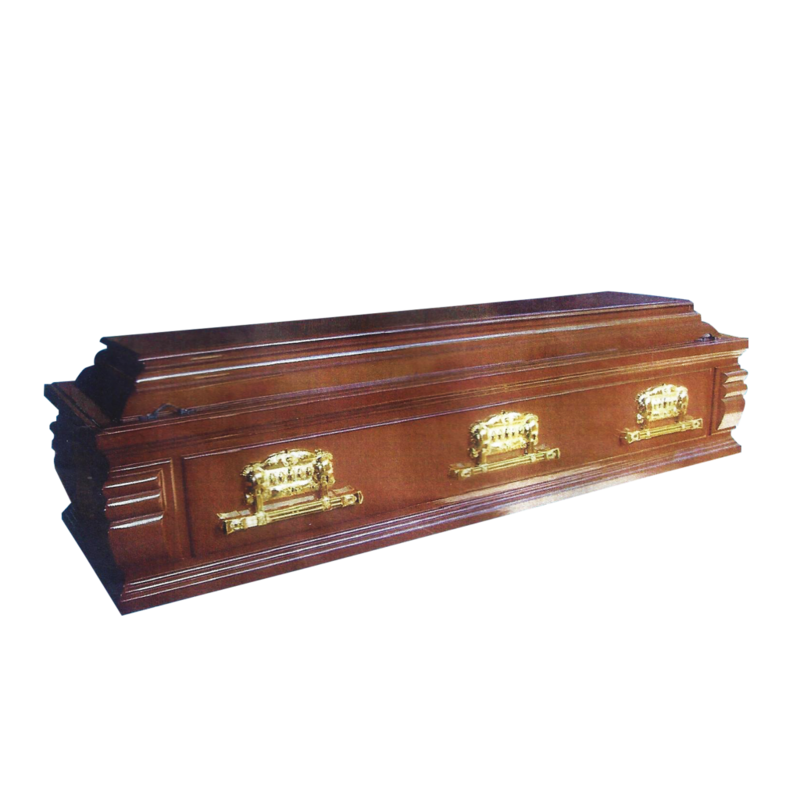 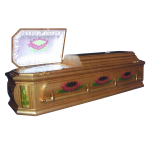 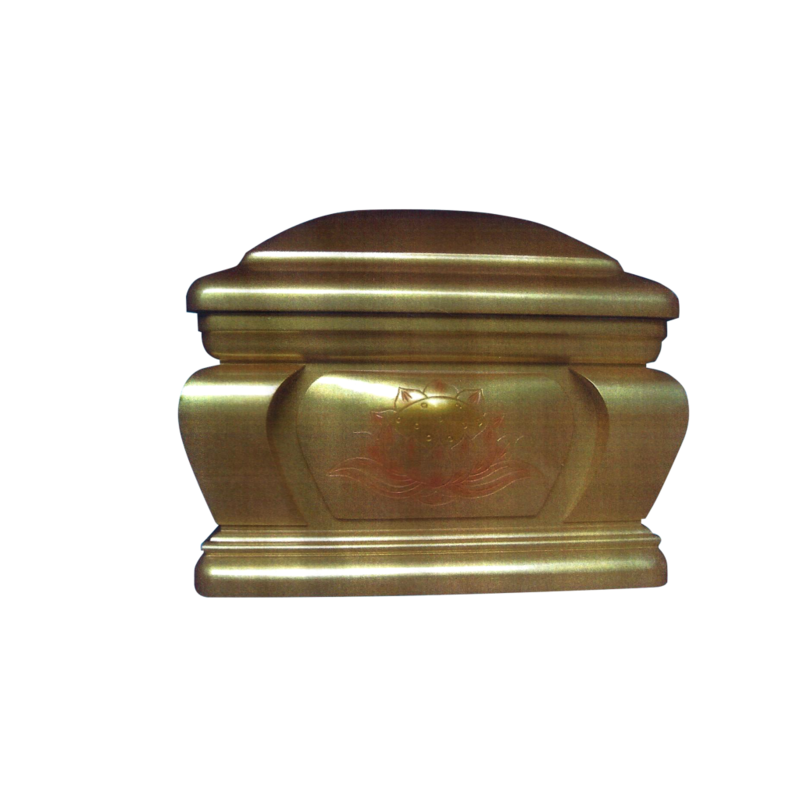 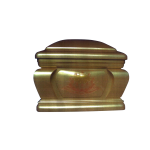 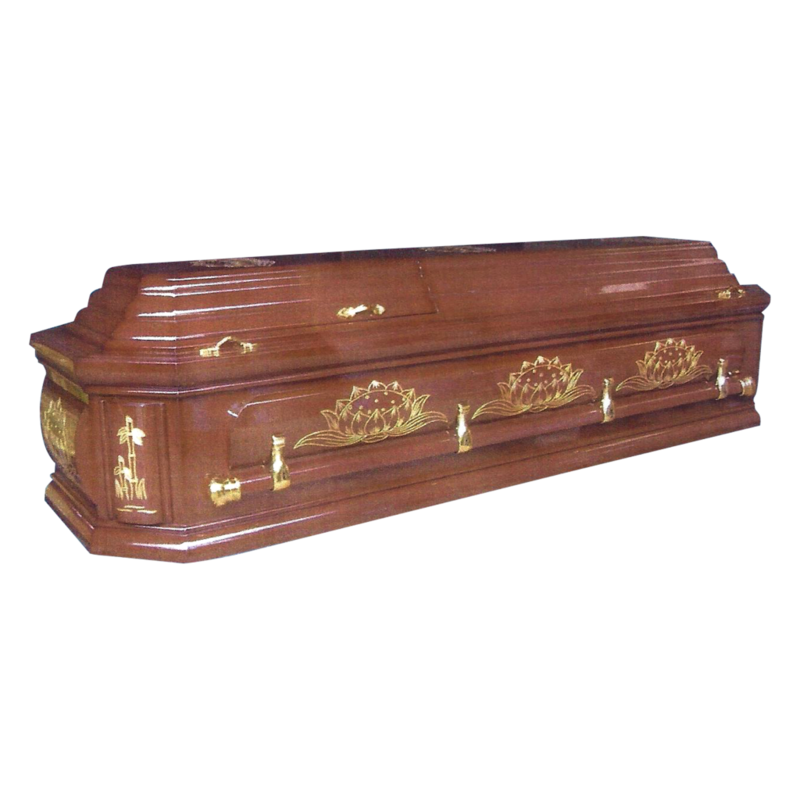 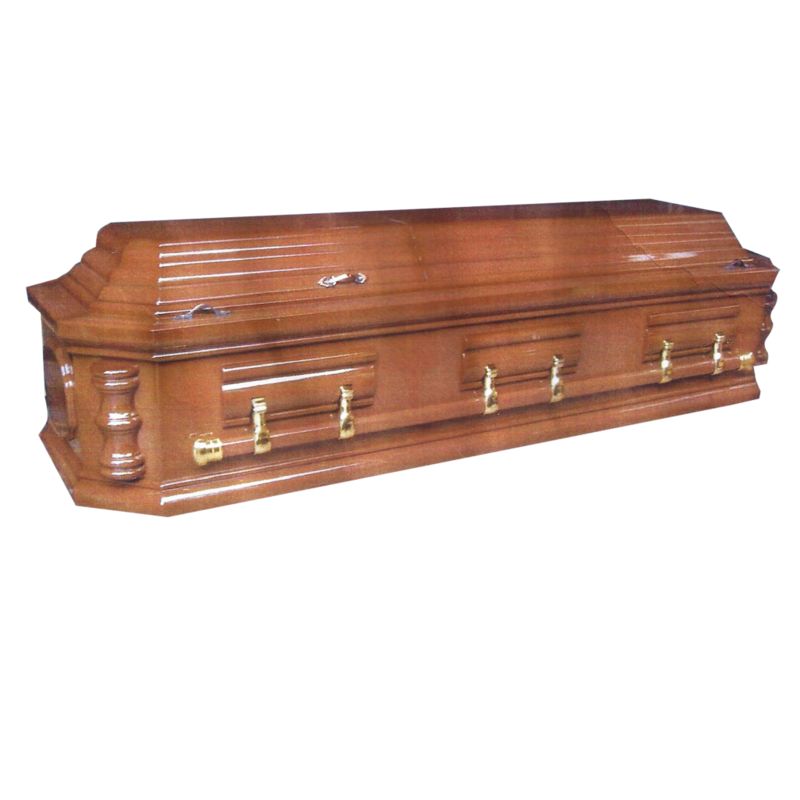 A coffin / casket may be buried in the ground directly, placed in a burial vault or cremated. Alternatively it may be entombed above ground in a mausoleum, a chapel, a church, or in a loculus in catacombs. Some countries practice one form almost exclusively, whereas in others it may depend on the individual cemetery. In part of Sumatra, Indonesia, ancestors are revered and bodies were often kept in coffins kept alongside the longhouses until a ritual burial could be performed. 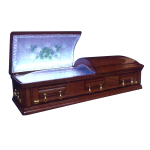 The dead are also disinterred for rituals. 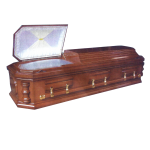 Mass burials are also practiced. In northern Sulawesi, some dead were kept in above ground sarcophagi called waruga until the practice was banned by the Dutch in the 19th century. 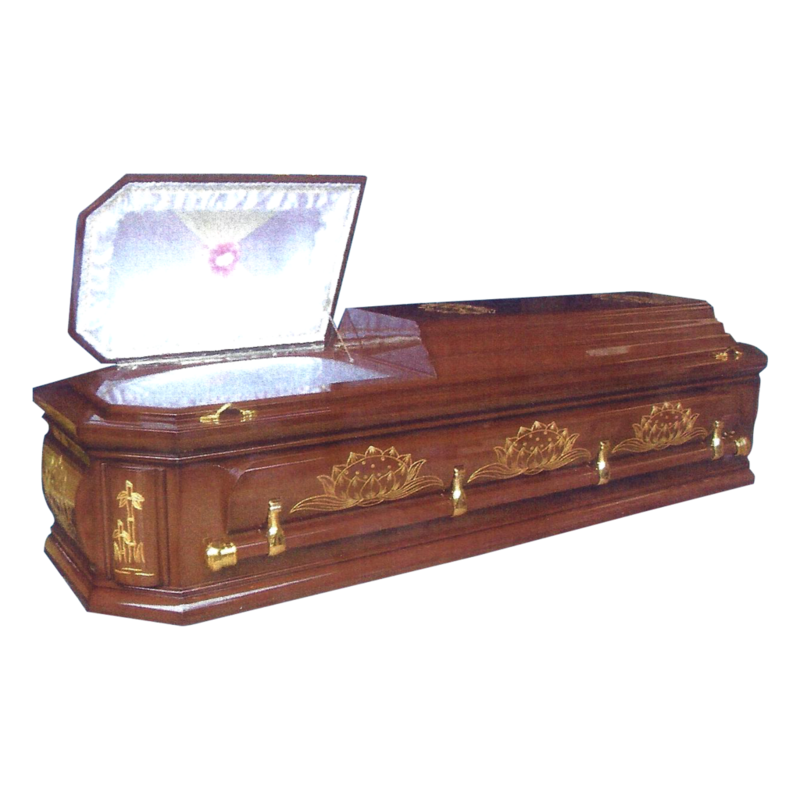 The handles and other ornaments (such as doves, stipple crosses, crucifix, symbols etc.) that go on the outside of a coffin are called fittings (sometimes called ‘coffin furniture’ – not to be confused with furniture that is coffin shaped) while organizing the inside of the coffin with fabric of some kind is known as “trimming the coffin”. Cultures that practice burial have widely different styles of coffin. In Judaism, the coffin must be plain, made of wood and contain no metal parts or adornments. 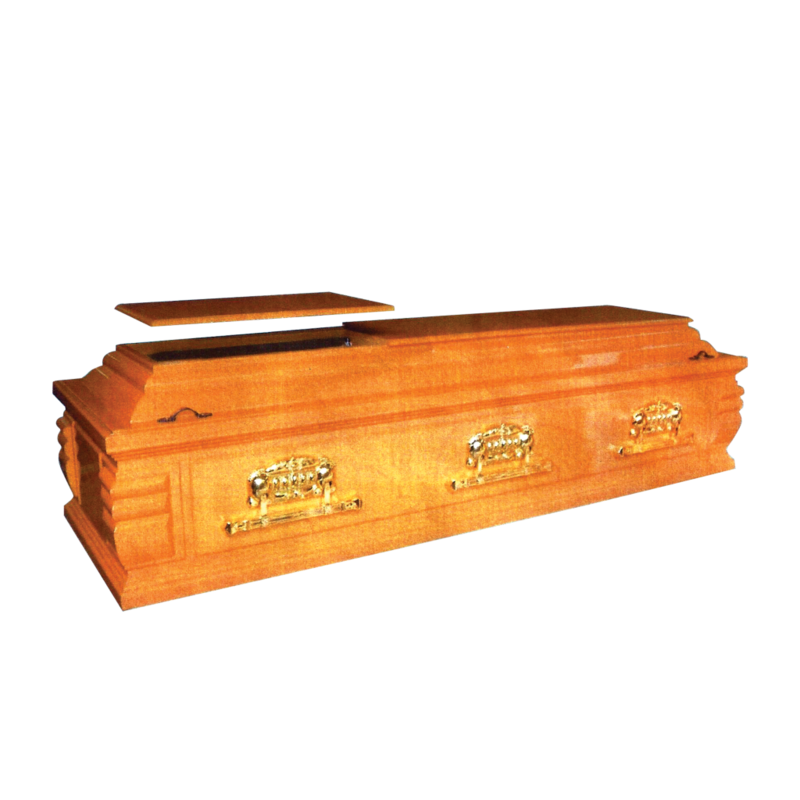 These coffins use wooden pegs instead of nails. All Jews are buried in the same plain cloth shroud from shoulder to knees, regardless of status in life, gender or age. 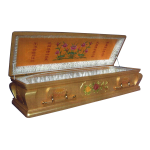 In China and Japan, coffins made from the scented, decay-resistant wood of cypress, sugi, thuja and incense-cedar are in high demand. 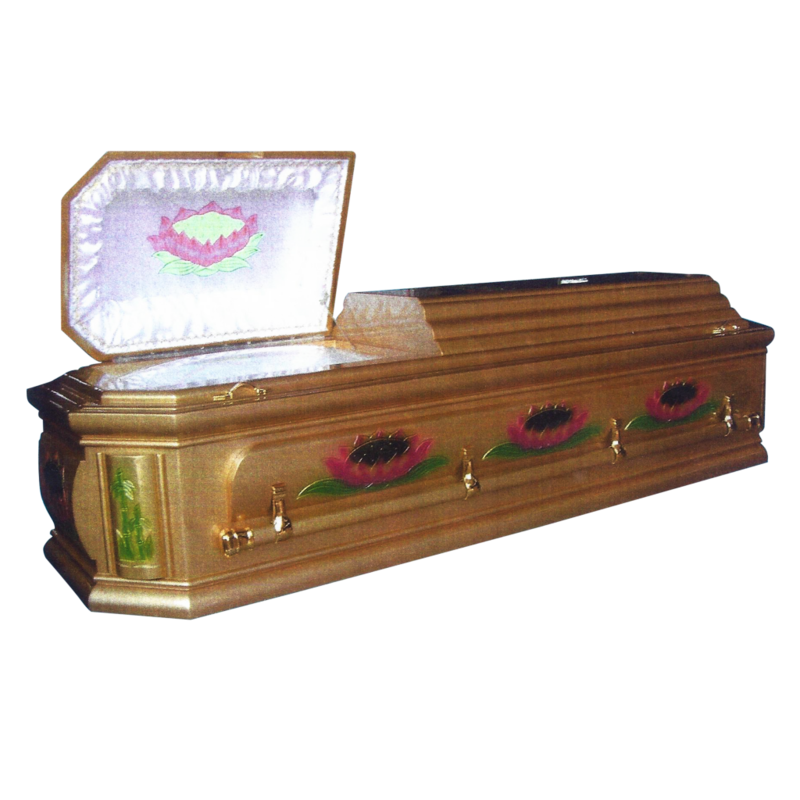 Certain Aboriginal Australian groups use intricately decorated tree-bark cylinders sewn with fiber and sealed with adhesive as coffins. 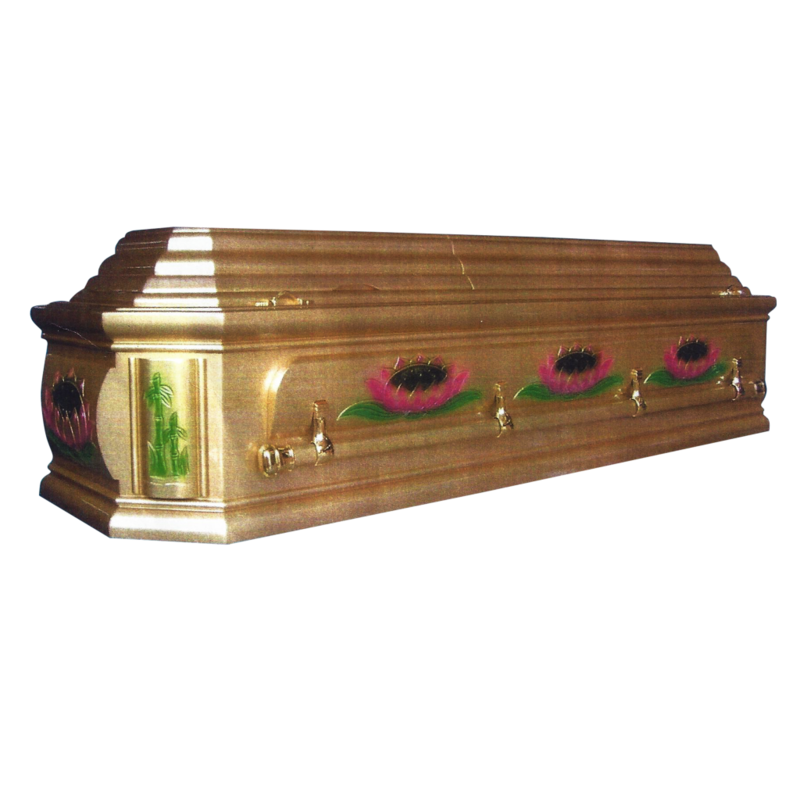 The cylinder is packed with dried grasses. Sometimes coffins are constructed to permanently display the corpse, as in the case of the glass-covered coffin of the Haraldskær Woman on display in the Church of Saint Nicolai in Vejle, Denmark or the glass-coffin of Vladimir Lenin which is in the Red Square in Moscow. 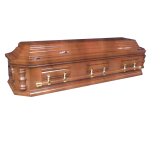 When a coffin / casket is used to transport a deceased person, it can also be called a pall, a term that also refers to the cloth used to cover the coffin.